Silkies are the world’s oldest chicken breed, with roots back in 7th Century China where they were used to cure kidney ailments, aging and other ills. “They have hair like a cat, are black, and lay the best of eggs,” wrote Marco Polo wrote of the Silkie in the 13th Century. In 1874, the Silkie came to America, where it became one of the top show chicken breeds and backyard pets. What Does A Silkie Look Like? 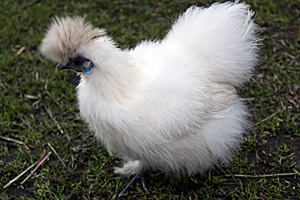 Silkies display the softest plumage in red, white, blue, buff, partridge or black. 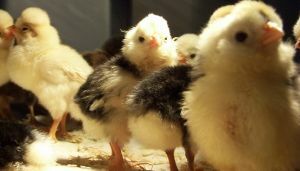 Unlike other breeds, these chickens lack barbs and quills, so all you see are the softest, fluffiest down feathers. Other unique characteristics of this fancy breed include: five toes (rather than four) and blue or black skin tone (rather than pink). Silkies are fairly small chickens, rarely exceeding 32 ounces for females and 36 ounces for males. This is a far cry from the usual 80 ounces a typical American chicken weighs. The Silkie temperament is gentle by nature and they are very friendly with their people, often following them around. They don’t mind being picked up by children, which is why they’re found in so many petting zoos. They can also be leash-trained and don’t mind a Sunday drive in the car. Avid Silkie breeders say no two birds have the same personality. Silkies make great mothers. You may find 8-12 egg clutches and up to 100 cream-colored eggs in any given year. Be sure your Silkie mom spends adequate time outside the coop to prevent broodiness, which is common for this breed. If, however, you have other birds like quail or pheasants who abandon their young, feel free to stick the eggs in with your Silkie: she will happily sit upon them! 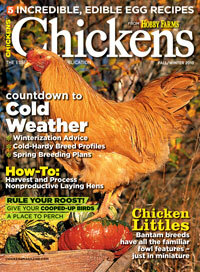 Keep your Silkies sequestered away from other chicken breeds. Since they are so meek, other more aggressive breeds tend to target them for bullying. Silkies don’t fly very much, so you can keep them in a small confined space. 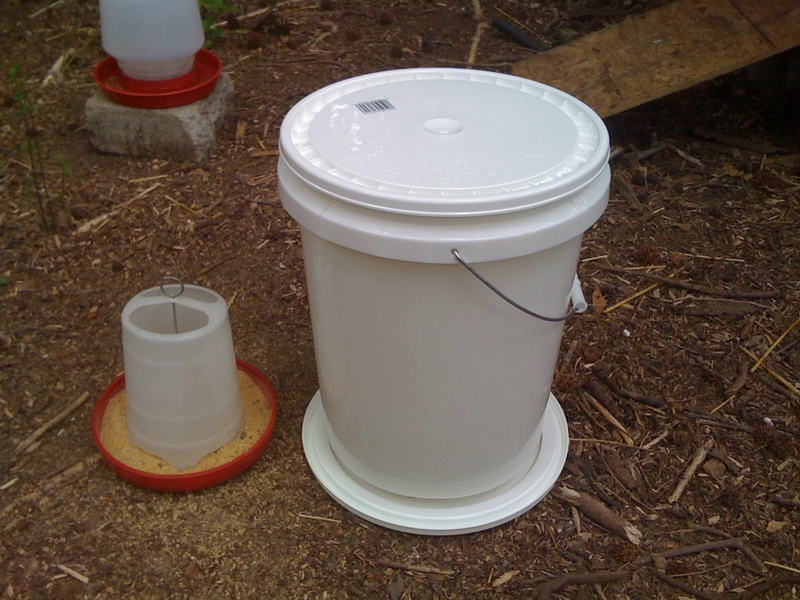 Just be sure they have warm, dry areas outside with low perches and nesting boxes. Silkies love to munch on fresh pellets, scratch mix and vegetables. If properly cared for, your birds can live a healthy and happy nine years.